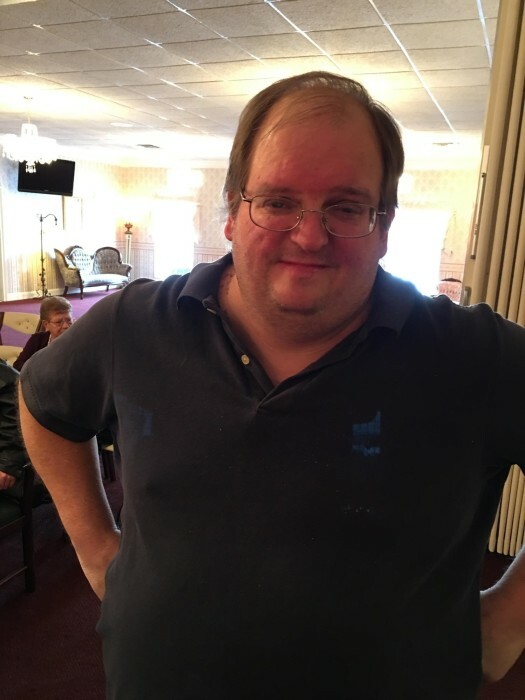 Craig Allen Himelrick, 49, of Scottsburg, formerly of North Vernon passed away at 5:23 p.m. on Saturday, October 20, 2018, at Norton’s Hospital in Louisville, Kentucky. Born October 22, 1968, in Seymour, Craig was the son of Jerald L. and Patricia Joan (Eberts) Himelrick. Craig was a 1988 graduate of Jennings County High School and worked for Ponderosa in Scottsburg; he had previously worked for Wal-Mart in Scottsburg for five years. He was a member of the First Baptist Church in Scottsburg, Sons of America in Seymour and the North Vernon Moose Lodge. Craig enjoyed fishing and playing the mandolin. Survivors include his brothers, Christopher Himelrick and Randall Himelrick both of North Vernon and sister, Sandra (Bryan Streit) Himelrick of Columbus. He was preceded in death by his parents; and sister, Melissa Suzanne Himelrick. The funeral for Craig will be conducted at 12:00 p.m. (noon) Thursday, October 25, 2018, at the Dove-Sharp & Rudicel Funeral Home and Cremation Service in North Vernon with the Rev. Darrell Johnson officiating. Family and Friends may call at the funeral home on Thursday, October 25, 2018, from 10:00 a.m. until time of service. Private burial will take place in the Vernon Cemetery.